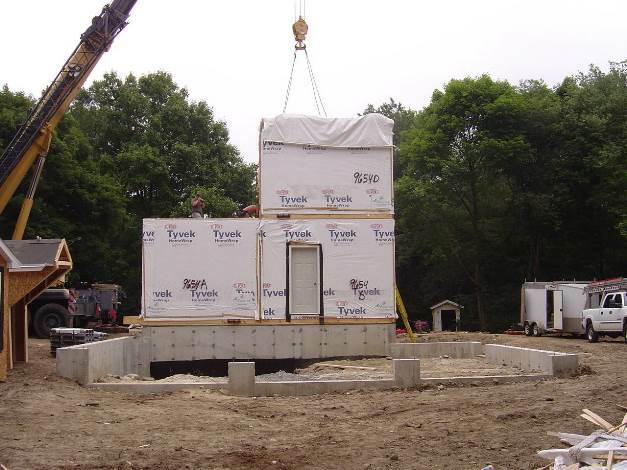 The very nature and methods of modular construction gives you sustainable construction and elevates you up the “Green” construction scale and this comes for FREE! Your home is up the Energy Star scale as well. 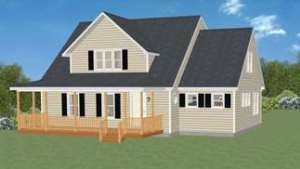 For a small cost your entire house can be Energy Star rated. Not just your windows or appliances but the entire home! The chart is a “Green Built” analysis done by a modular factory for system-built homes. The product leaves the factory between Bronze and Silver on the Green Construction or LEEDS scale. Conventional construction cannot register on the Green scale without costs to you. With modular, it comes with the home for free. IT IS PART OF THE SYSTEM-BUILT PROCESS!